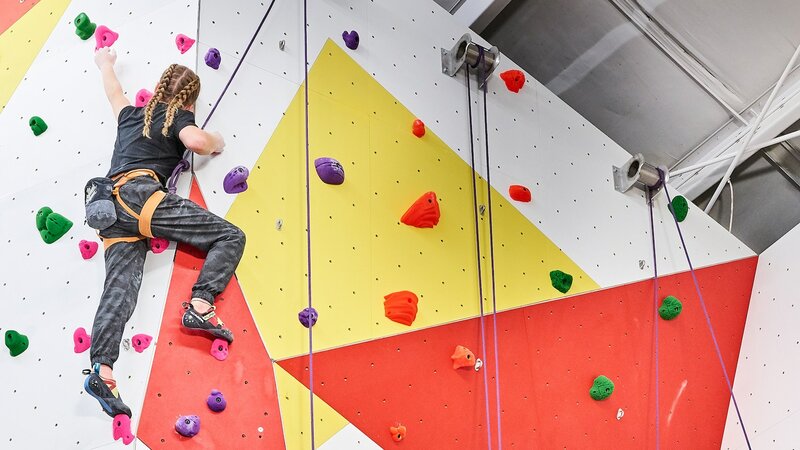 The largest indoor climbing gym in Canada, at 30,500 square feet, Hub Climbing’s Mississauga location also has the only augmented reality climbing walls in the GTA. 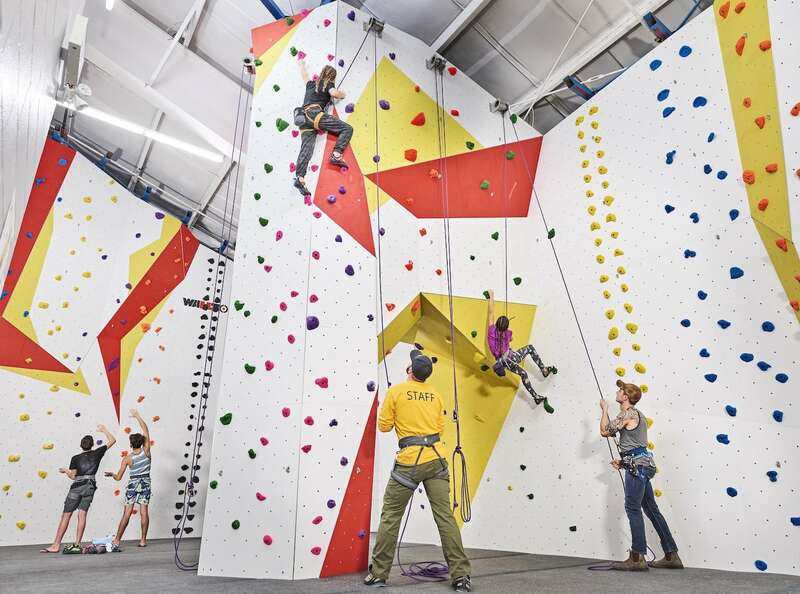 It has drop-in climbing and bouldering for kids and adults, 365 days a year. 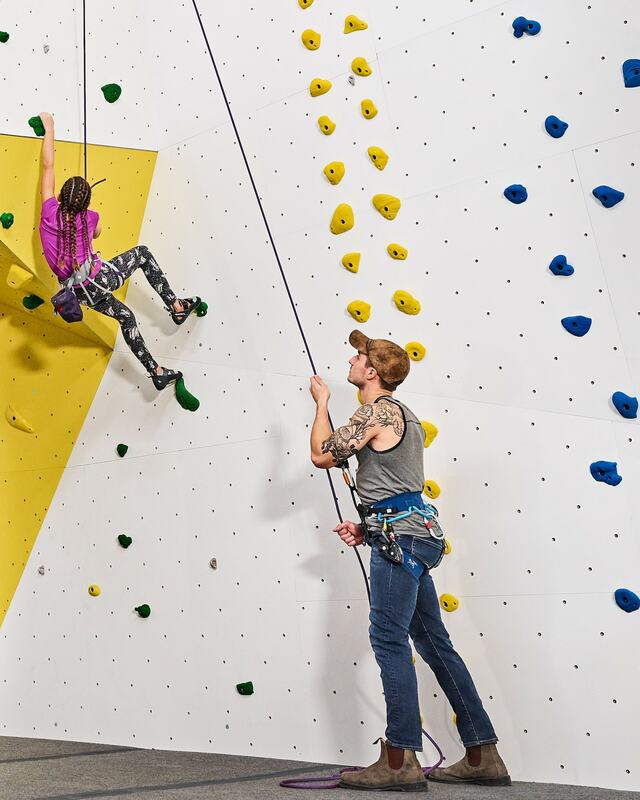 Hub Climbing has 40 auto belays (beginner through advanced levels) for its climbing walls—which reach 49 feet in height—and equipment rentals are available. 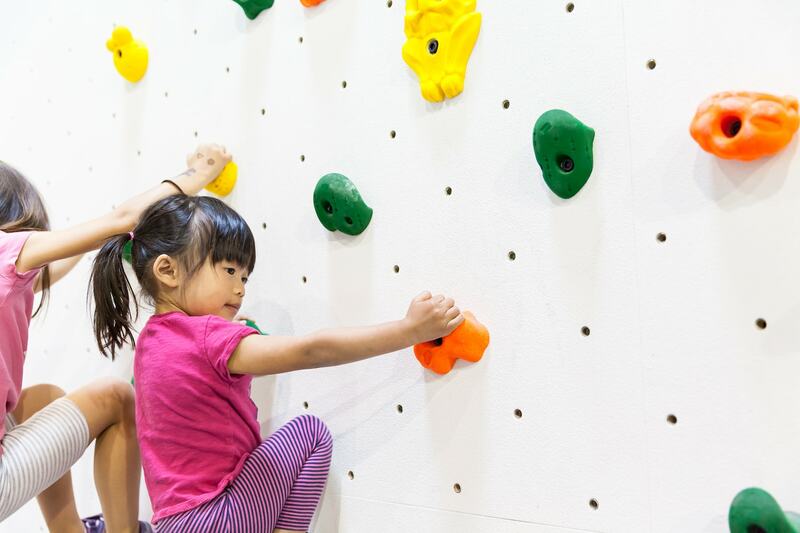 There are separated climbing areas for kids and beginners. 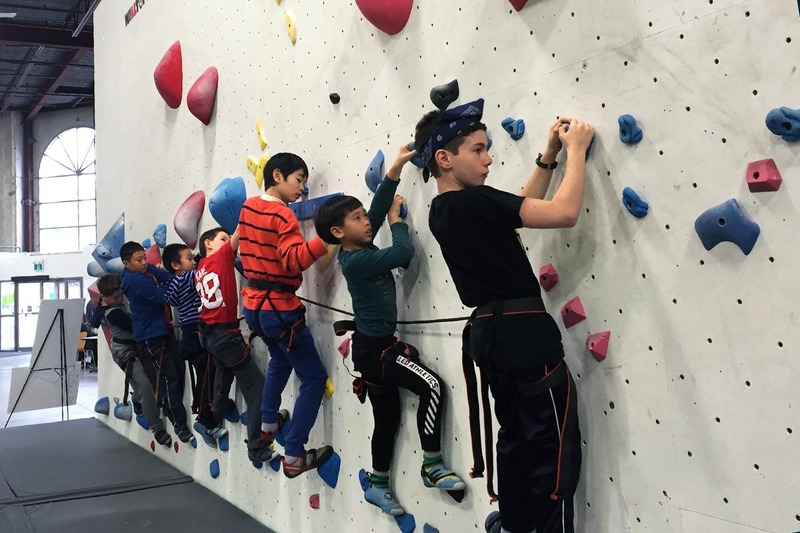 The bouldering (climbing on lower walls without the use of ropes or harness) at Hub Climbing is some of the best in the GTA, with more than 100 routes to explore. Bouldering is more physically challenging than belay climbing and is recommended for ages 8 and up. 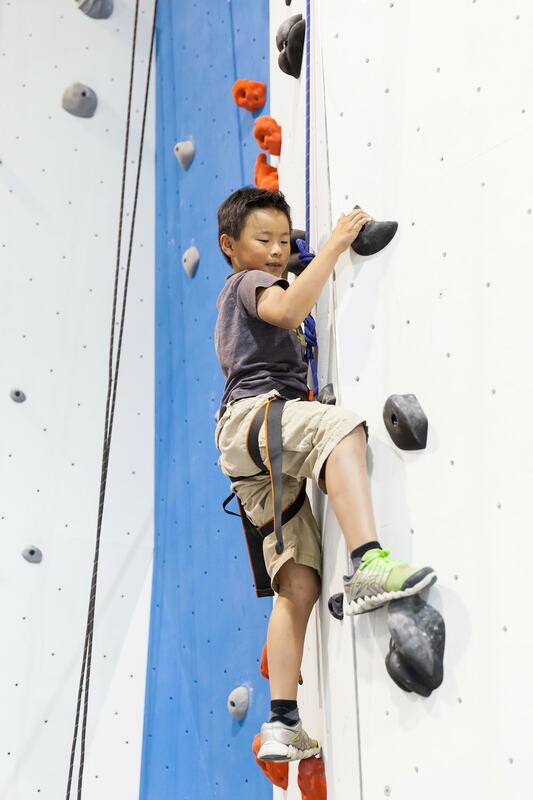 Age requirements for kids are 4–5 years for climbing and 6 years for bouldering. Drop-in climbing is available 365 days a year for adults and children. A brief 10- to 15-minute orientation is required the first time you climb or boulder at the gym. Kids must be accompanied by an adult (no more than two kids per adult) and waivers signed by a parent or guardian. You can rent children’s climbing shoes and harnesses. 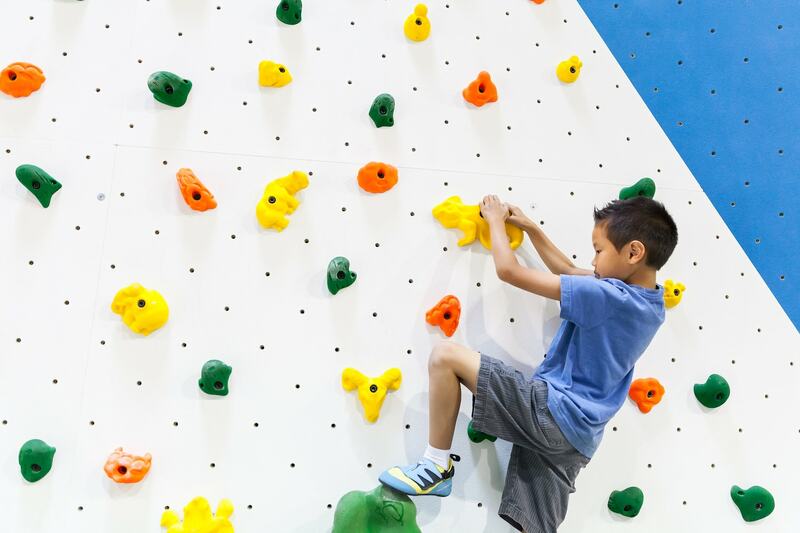 A day pass to Hub Climbing gives you access to the AR climbing wall, with games for all ages and skill levels. For example, you can play Whack-a-Bat, where you use your climbing skills to hit the bats as they appear, or Climball, a game where you play against or with a partner to complete challenges. 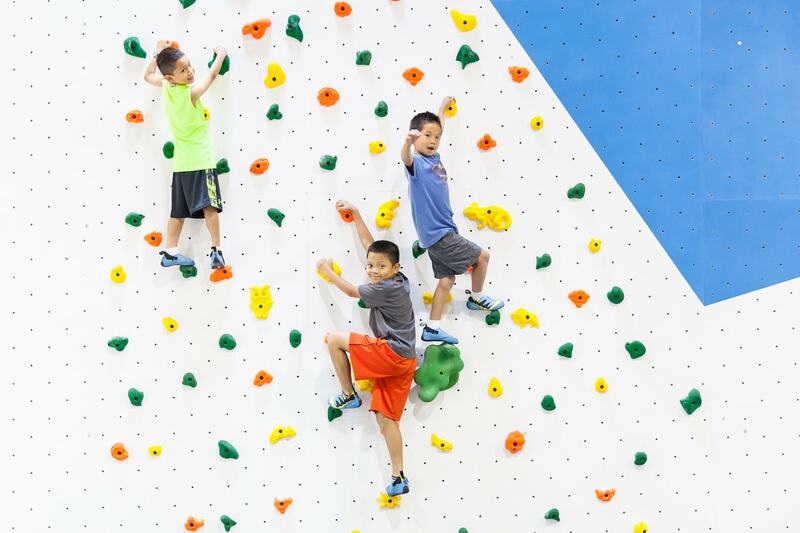 The AR climbing wall is available for birthday parties, too! 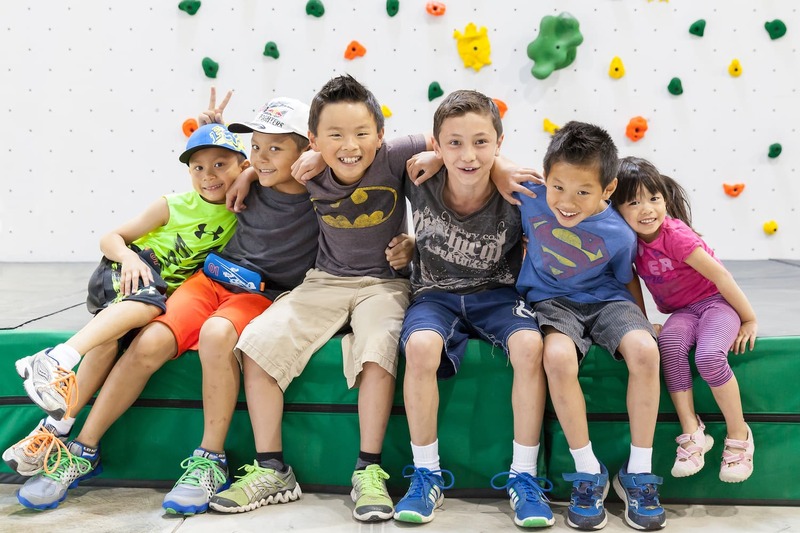 At Hub Climbing’s Adventure & Discovery Camp, kids ages 6–12 can learn proper techniques for rope climbing and bouldering with a 1:5 instructor to camper ratio. Kids spend 2–3 hours per day climbing, interspersed with crafts, games, movies, and outdoor games and forest walks. No climbing experience is necessary. Kids get 90 minutes of climbing time at their two-hour birthday party at Hub Climbing Mississauga. Orientation, harness and shoe rental, instructors (5:1 staff-to-child ratio), and private party room are included and you can add pizza and drinks to your party package. 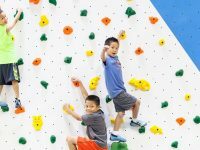 Ask about exclusive use of the augmented reality climbing wall for your child’s party! Drop in for a day visit any time or for a tour to learn more about birthday parties, camp experiences, and enriching recreational teams. 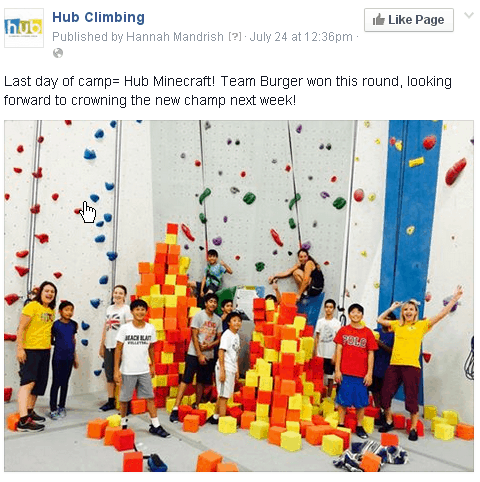 Indoor rock climbing and bouldering for kids and adults in Markham. Camps, clubs, field trips, and birthday parties for kids.